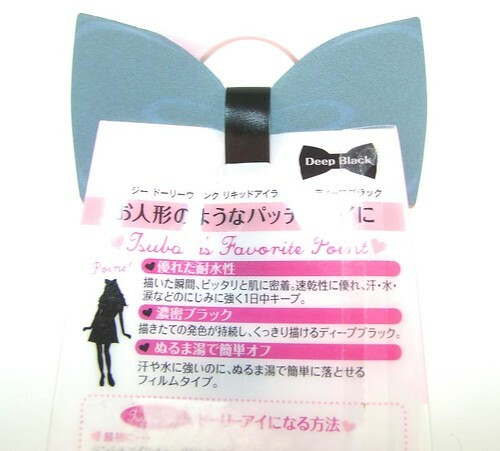 If you love Japanese cosmetics then you might have heard of Dolly Wink. 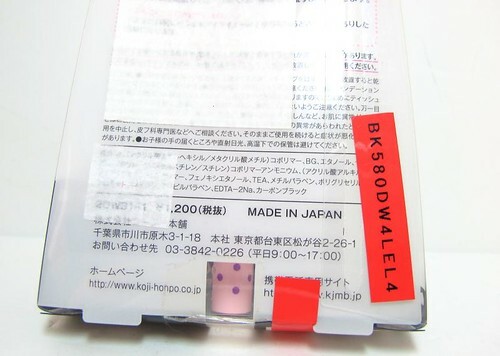 I believe that the brand is well-known for its pen eyeliners, with about the same level of popularity as Majolica Majorca and K-Palette. Interesting but I haven't seen any Dolly Wink resellers here! That is, until Wicked Drops contacted me. 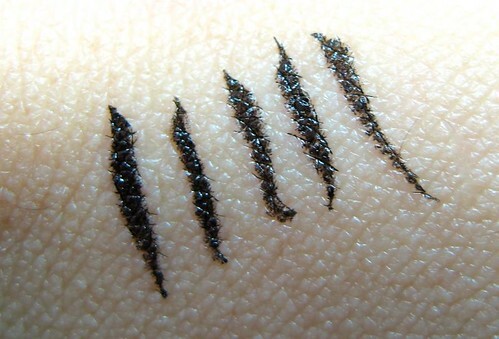 Now you know where to go if you want to try or restock this intriguing Japanese eyeliner. 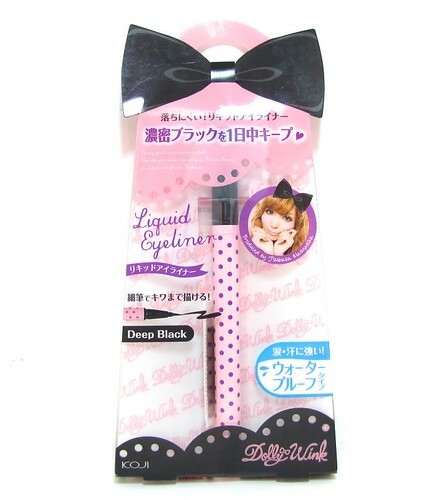 Anyhoo, the Dolly Wink Liquid Eyeliner in Deep Black (P800) is pretty good if you ask me. It has a sharp, bendy tip that delivers precise lines. It's pigmented enough (but you have to go over a couple of times if you want a super black line) and has a bit of a glossy finish. It also doesn't smudge once it sets! I also love that this eyeliner is easy to remove with just a bit of soapy water. It's water-resistant just as long as you don't rub it. The downside I guess is that it feathers as you apply it. The formula is quite wet, which means that it may spread along the fine lines of your lids if you don't wipe the excess of first. 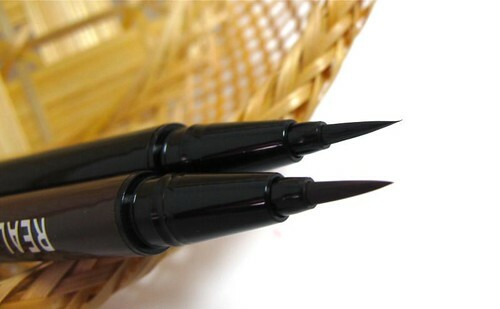 The Dolly Wink Liquid Eyeliner very similar to the K-Palette Real Lasting Eyeliner in terms of size, pigmentation, and brush shape. They're both a bit glossy, non-smudging, and gives way to soapy water + a bit of rubbing. What do you think? Have you tried both eyeliners?